A list of online Forex brokers that fully support Forex trading purely in the Internet browser window, without installing any trading software. This allows trading from almost any place that has a computer and does not require any additional software installation. Browser based Forex brokers usually offer Java and Flash trading platforms that run in the browser smoothly and securely. Find here the complete list of Brokers who offer Web Browser Platform for trading. If you want to do a Forex trade easily and effortlessly and yet you don’t really want to install anything else, know that there are some handy web browser platform Forex brokers that can help you with your operation. With this system, you can always enjoy convenient trading time without having to worry about anything else – not even any software or apps that can fill up your device. When you want to trade Forex, it is most likely that you will have to install a special app or software so your operation can run successfully. As the name suggests, the web-based brokers are broker platforms that are using the internet browser without you having to install any trading software. As long as you have a computer or other device that can be connected to the internet, you can always manage and arrange the trade. 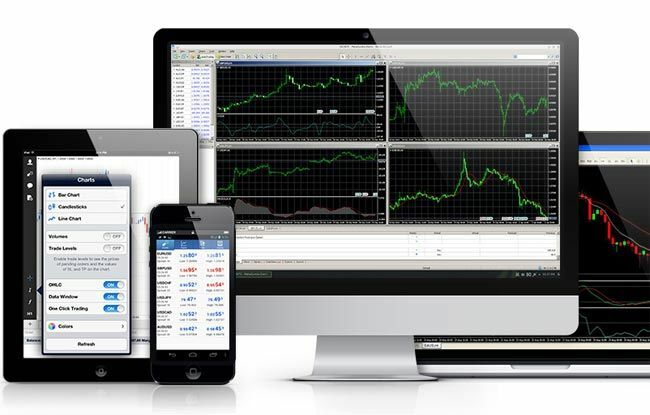 With this system, you don’t have to worry about installing any other trading software – minimizing hassle and fuss. It is based on the study showing that 89% of users will continuously use only one version of the Windows. The numbers are even lower for Mac or Linux users. Because of this concern, Forex industry has decided that they should do something about it: creating a trading platform with a web-based concept so the users won’t have to download and install other apps. This is certainly handy for traders who use other operating systems than Windows. They can use any kind of operating system with a different browser and yet they are still able to do the trade conveniently. Keep in mind, though, that there are brokers who have used this kind of system by following certain requirements. They have their own requirements. If you want to participate in the active trade and you want to be included in their trading platform, it is advisable that you check into their service and be sure that they use the same system too.